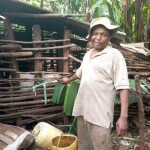 The KFN family has had an exciting year since they started working with Wamukisa. 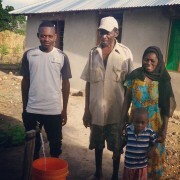 The family has attended all of Wamukisa’s training sessions in 2018 and they are applying those lessons to improving their lives. 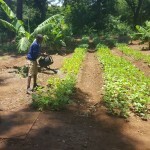 So far this year they have started an organic vegetable garden, restarted construction on their new home, and started a pig-rearing project. 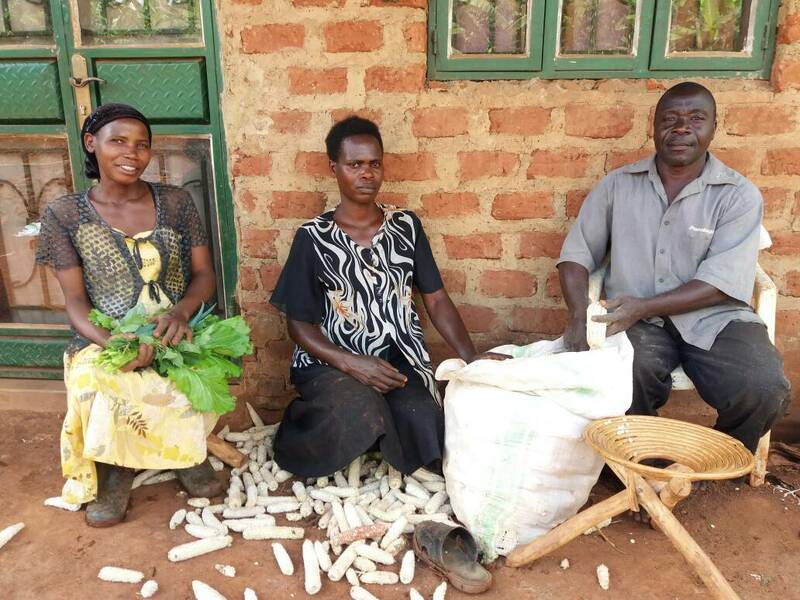 The family lives in Nsujjuwe village in the Mpigi district of Uganda, and is made up of the parents and their two children who both attend Kikondo Primary School. 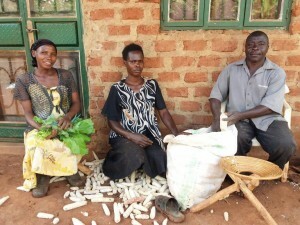 The family is an active member of the Kigasa Women’s Group, which partners with Wamukisa. 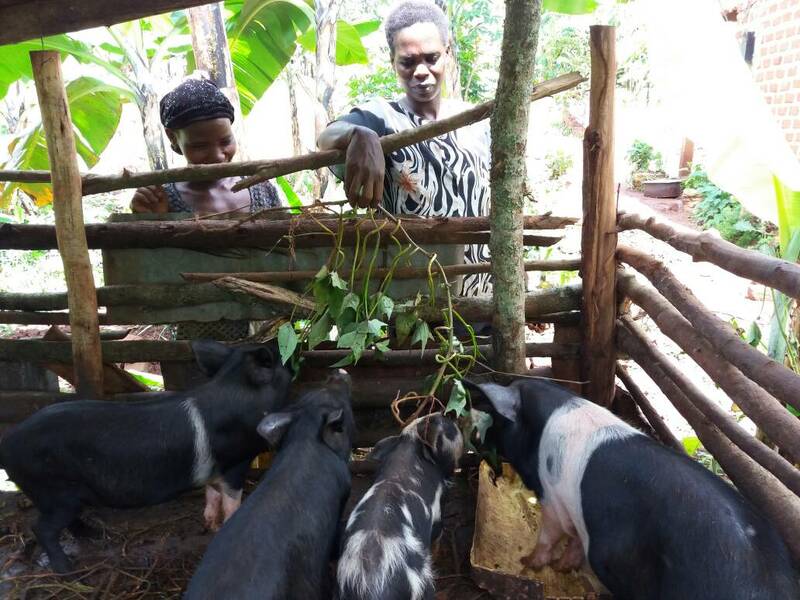 Through working with Wamukisa and attending training sessions, the family has learned valuable knowledge and skills that have enabled them to sustain beneficial projects. 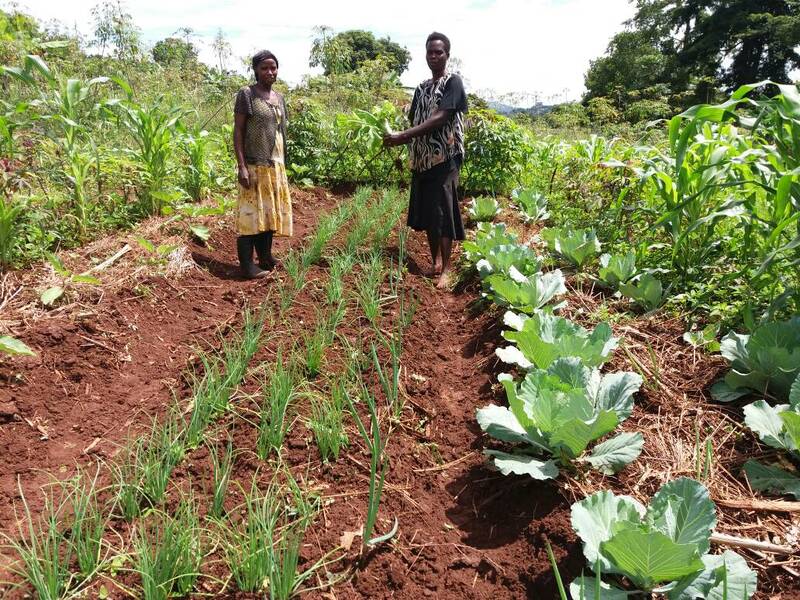 The KFN family was one of the first 4 families to start a 3 bed vegetable garden in the first quarter of the year and because their garden was so successful, Wamukisa helped them build 3 more beds for income generation. 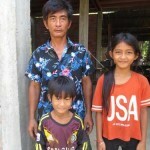 Since their village is rapidly becoming more populous, the family is unable to have additional space to further expand their agricultural businesses. 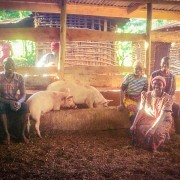 In order to continue to grow their businesses without more land, the KFN family hopes to introduce better farming practices to their farm, such as increased farm productivity through better soil maintenance techniques and improved seed varieties. They’re hopeful that trying new techniques will help them produce high quality products with high output.